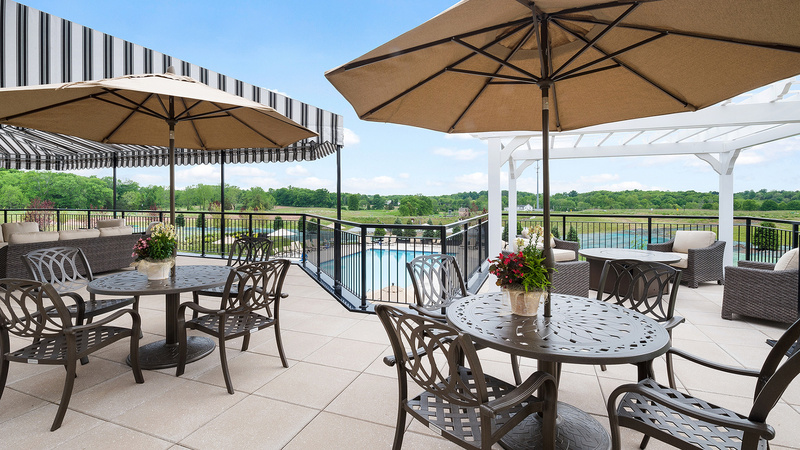 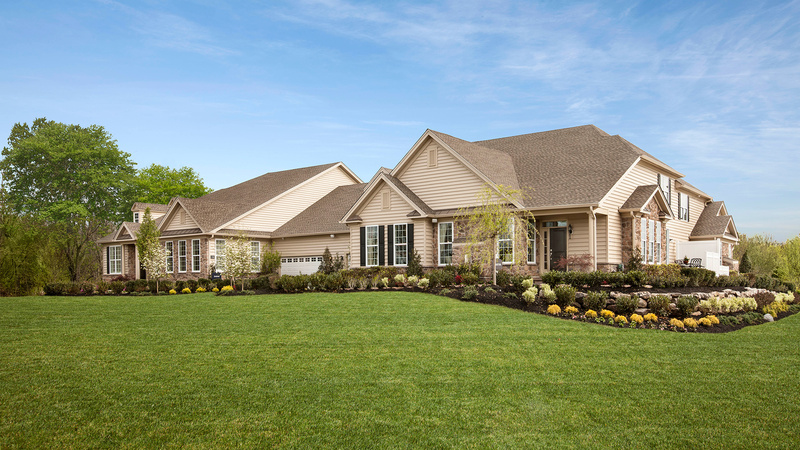 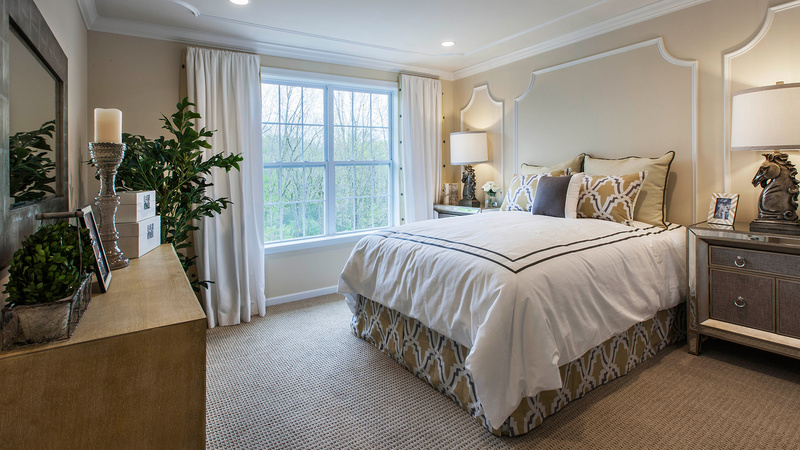 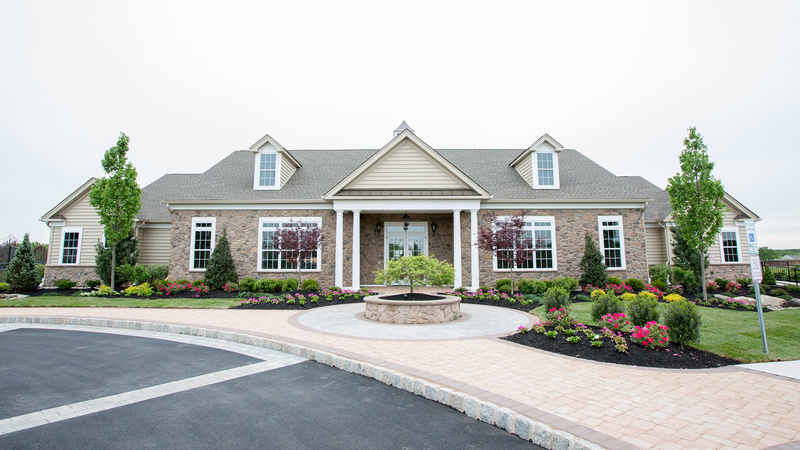 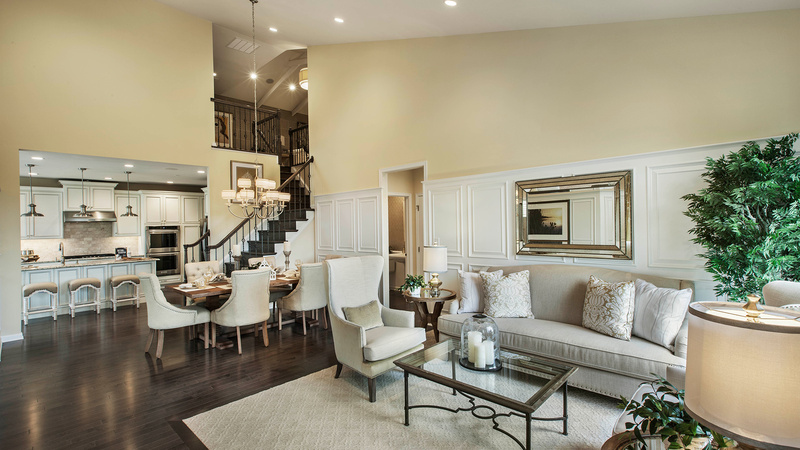 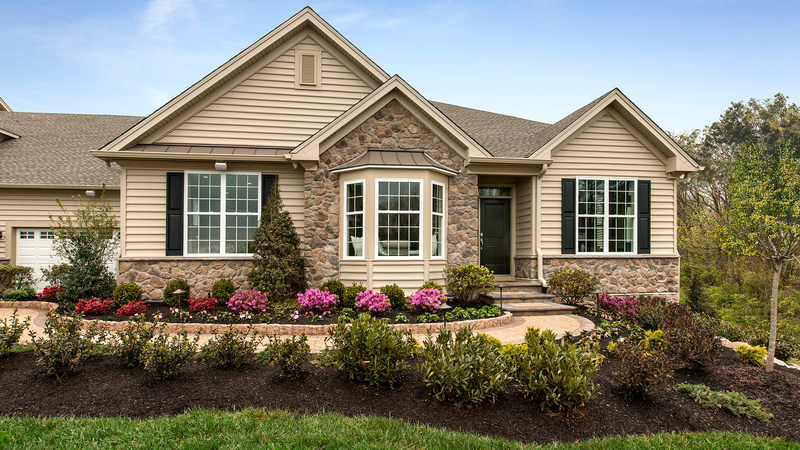 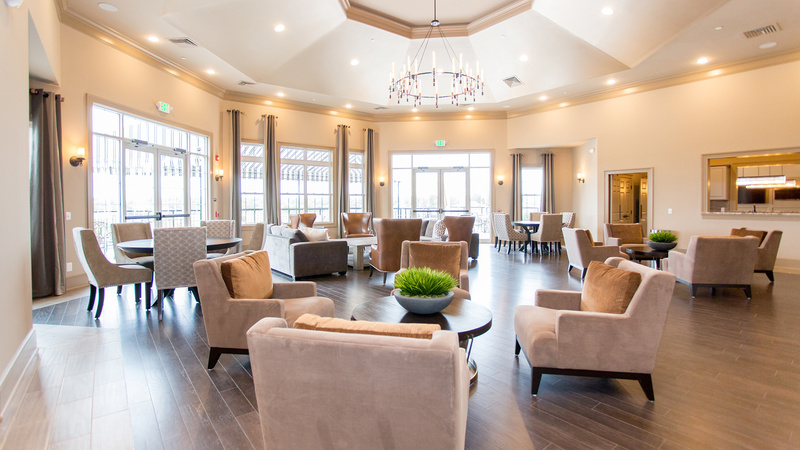 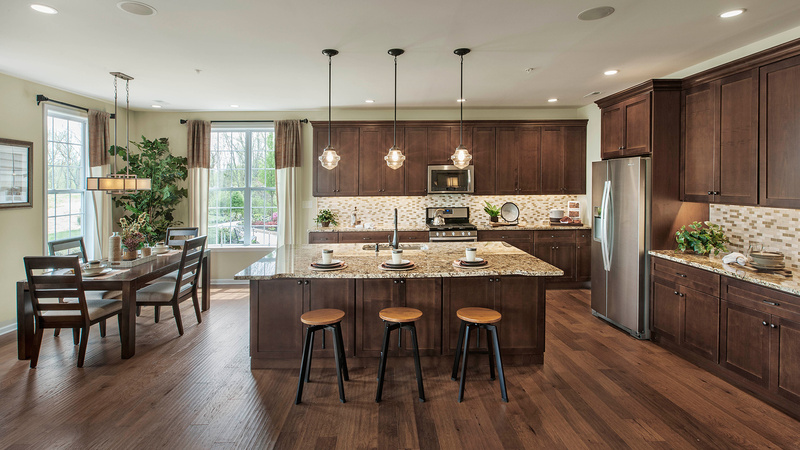 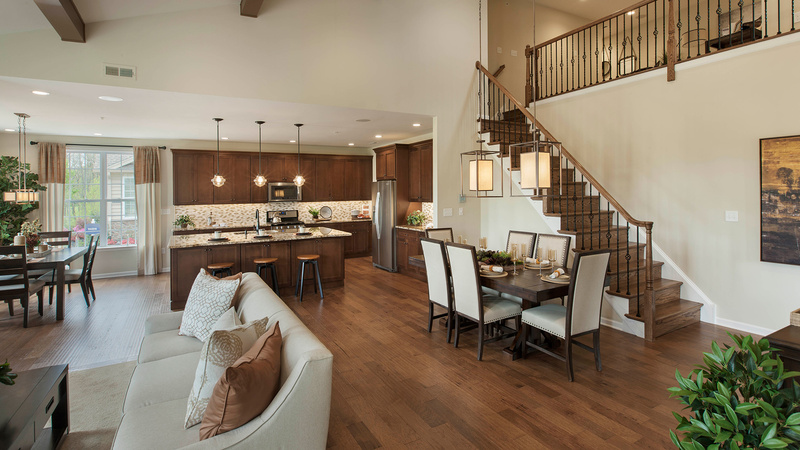 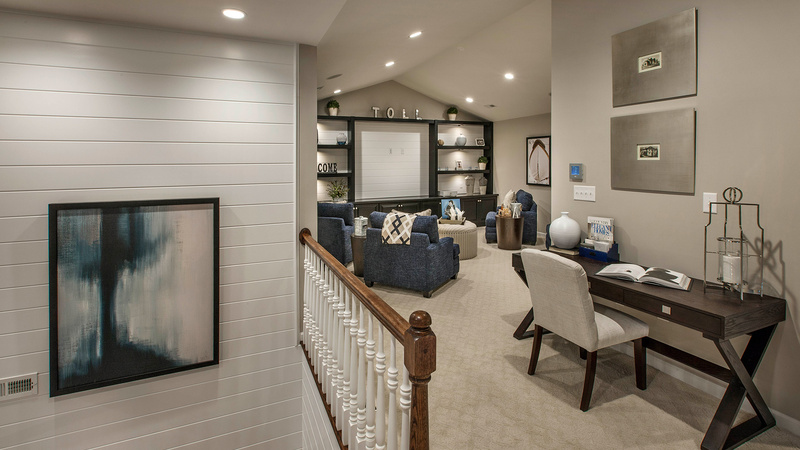 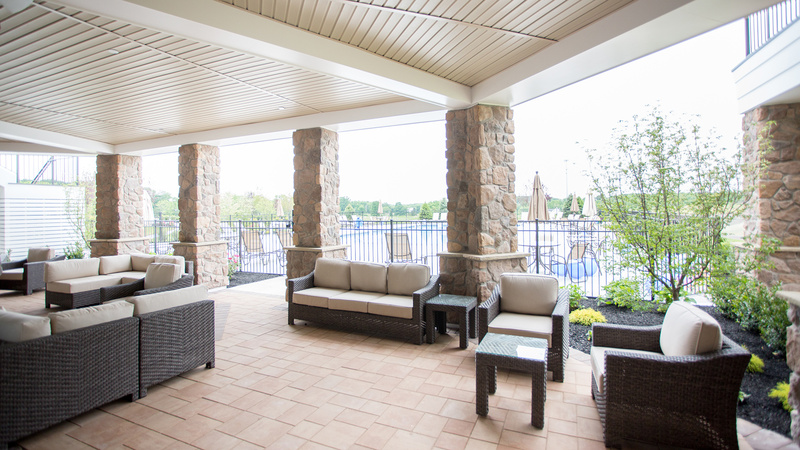 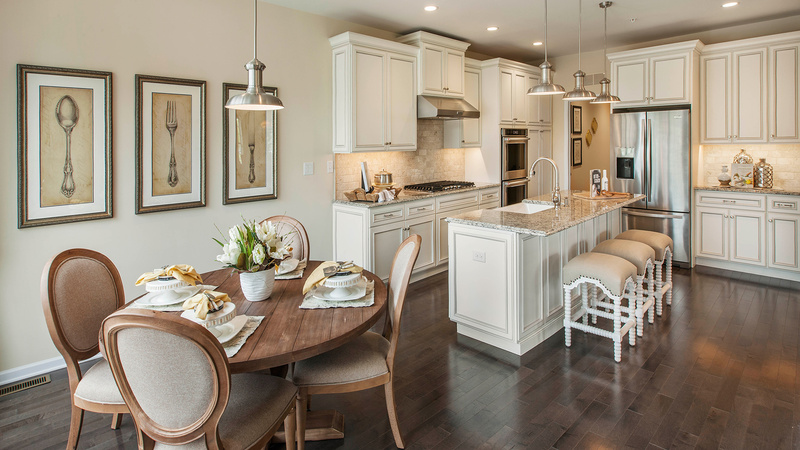 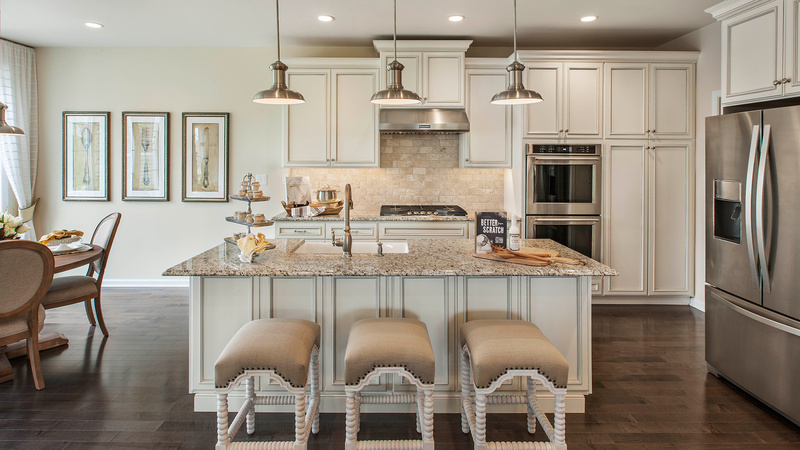 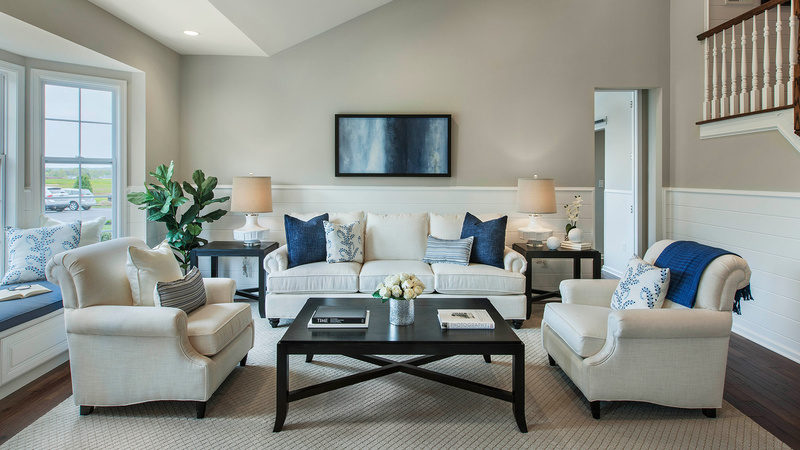 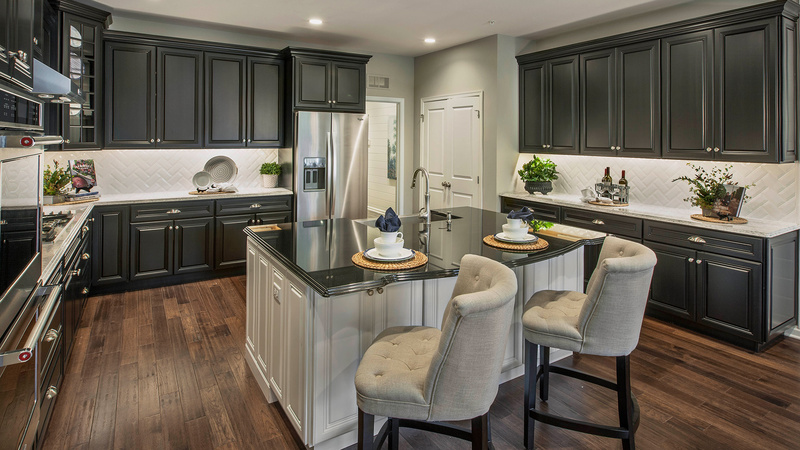 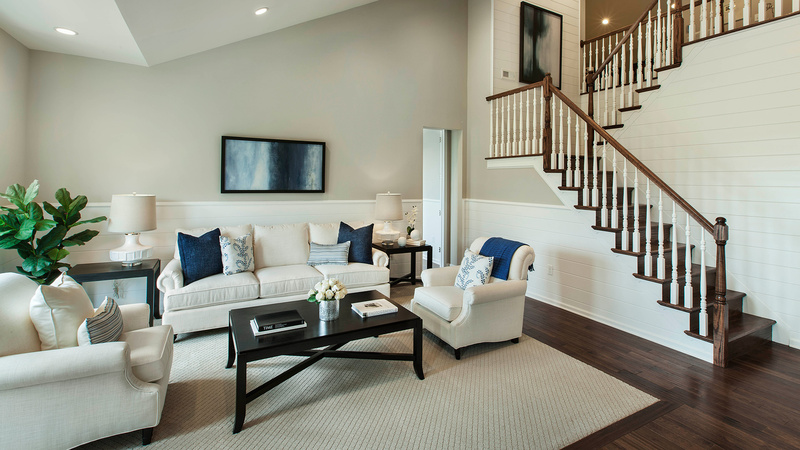 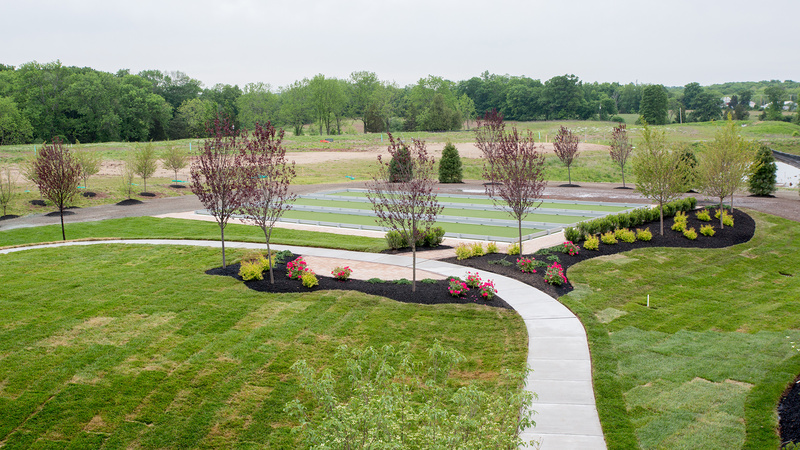 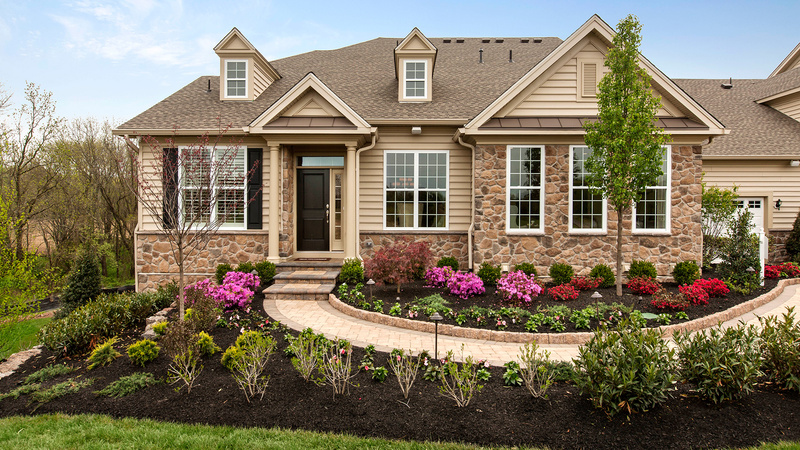 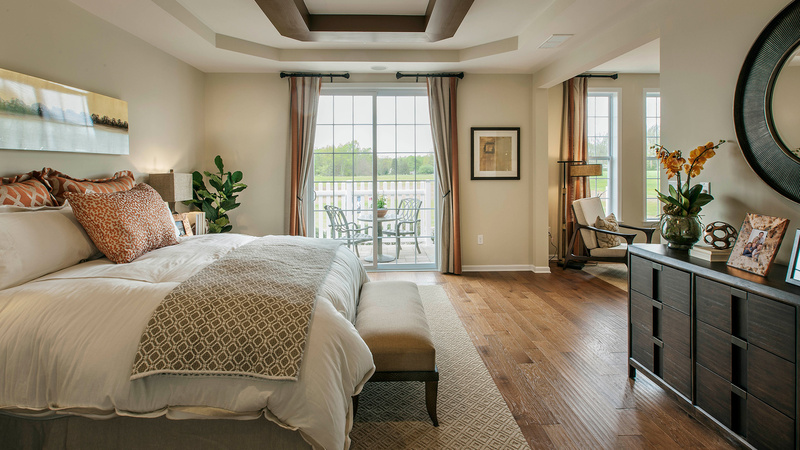 Regency at Hilltown is a community of luxurious attached homes for active adults located in Hilltown Township, Bucks County, Pennsylvania. 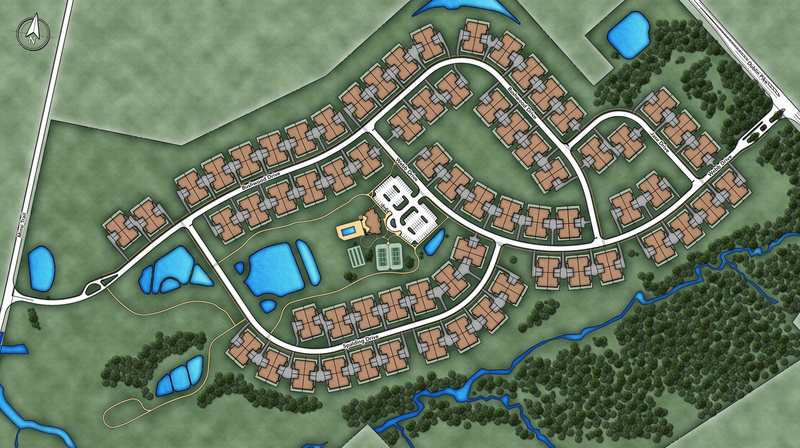 It boasts a quiet and scenic setting, yet it is still close to any convenience you may need. 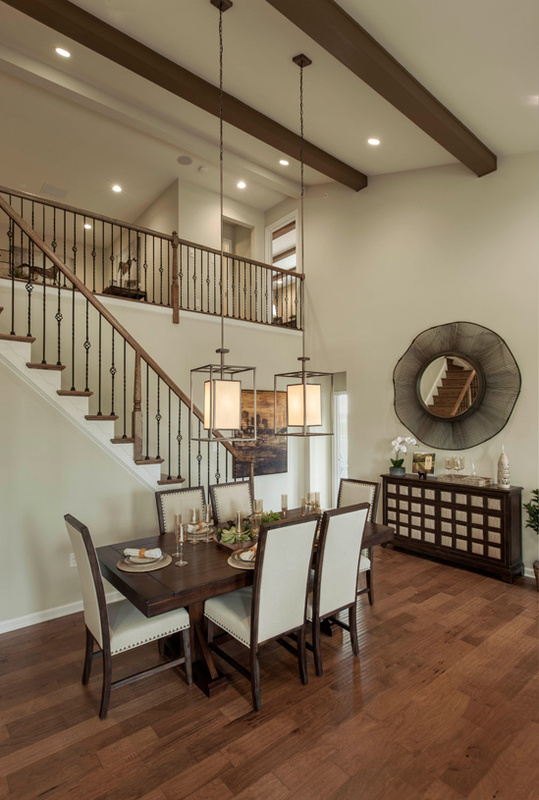 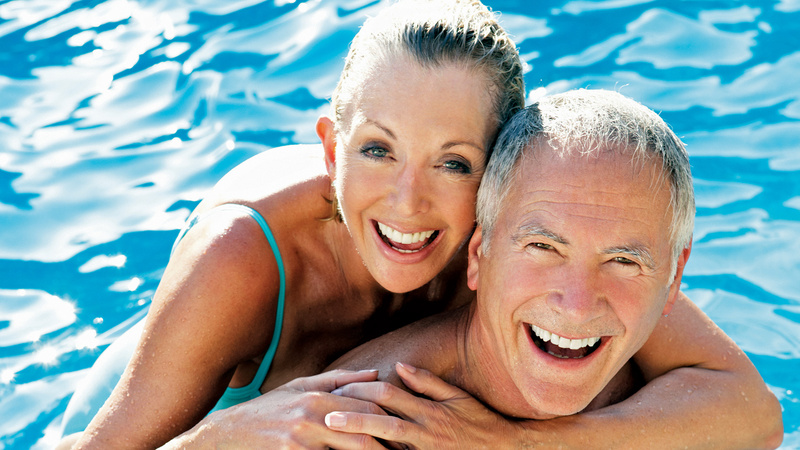 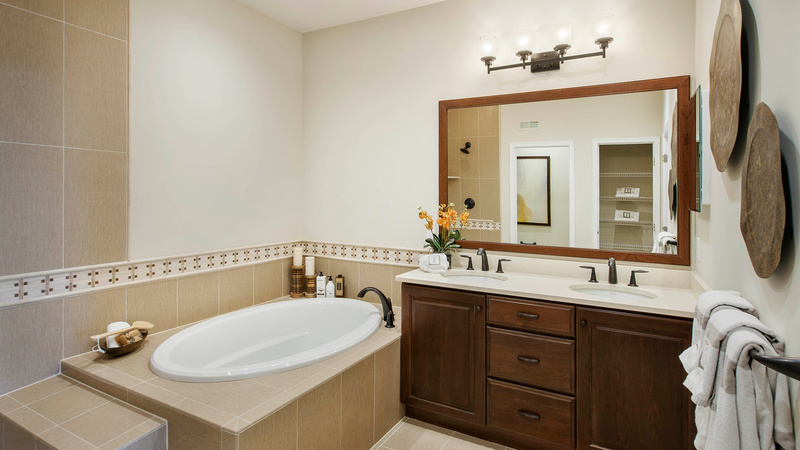 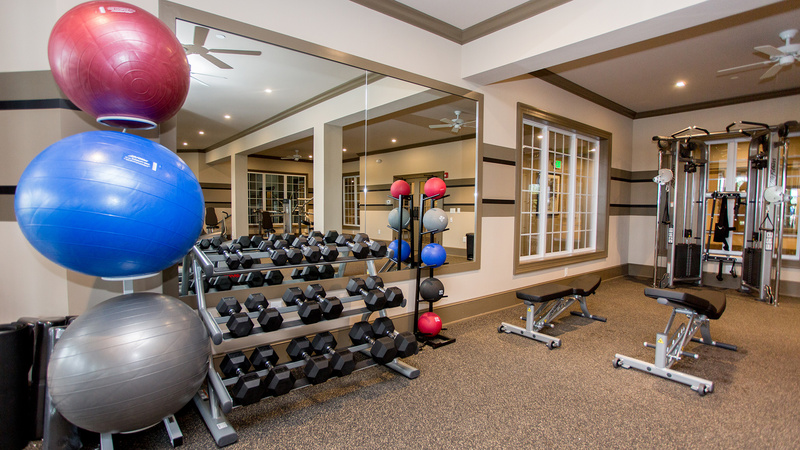 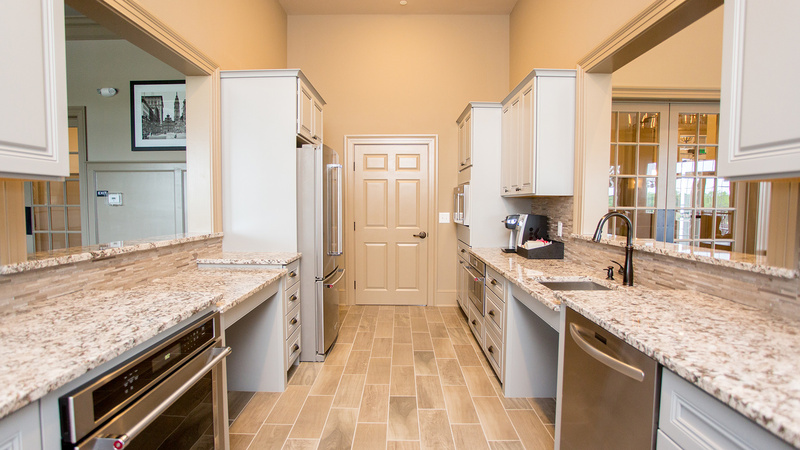 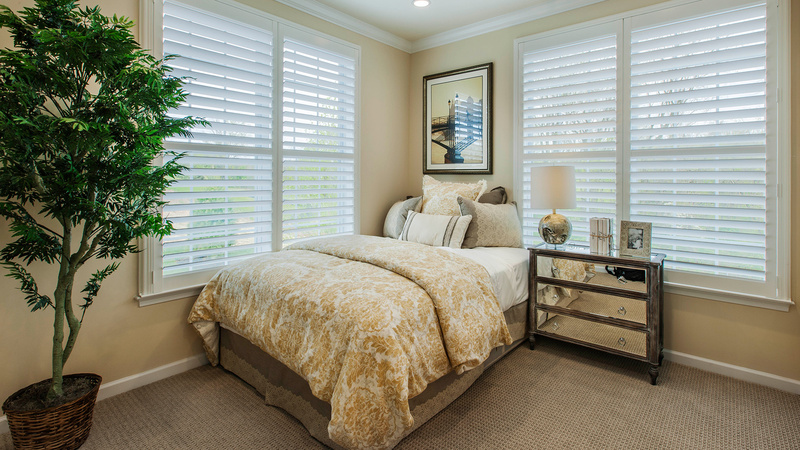 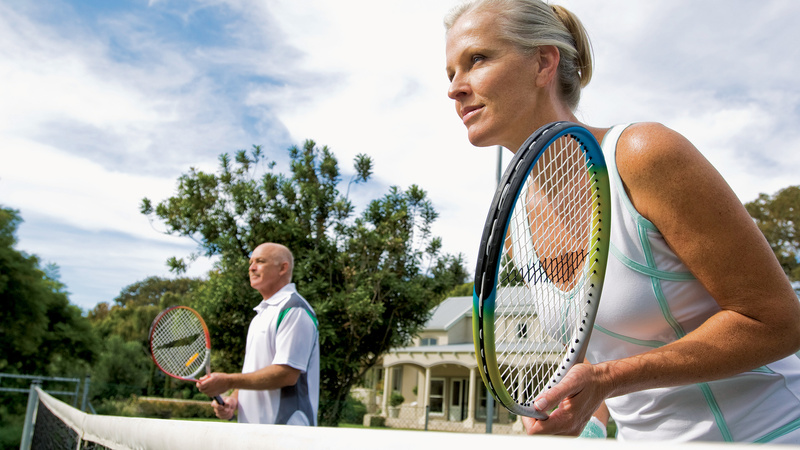 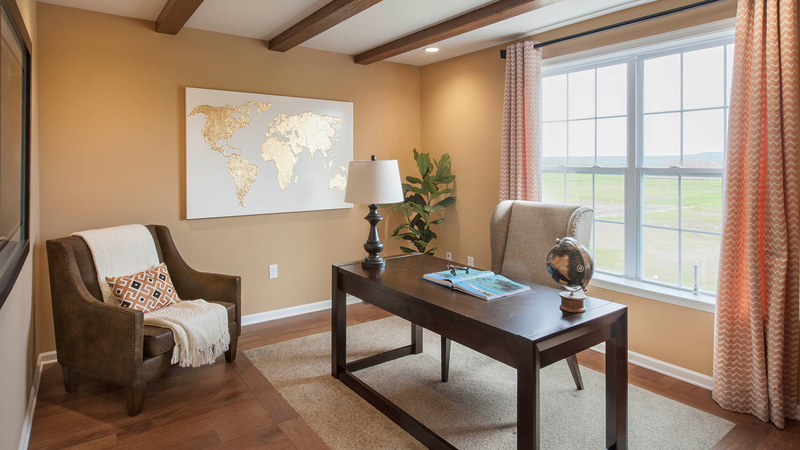 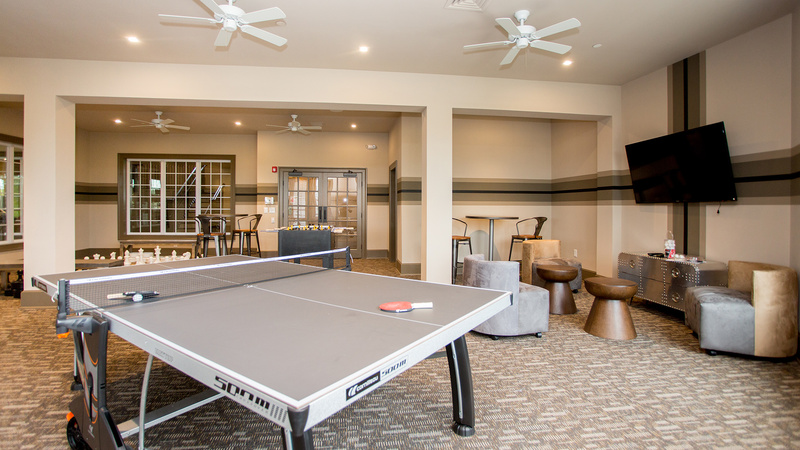 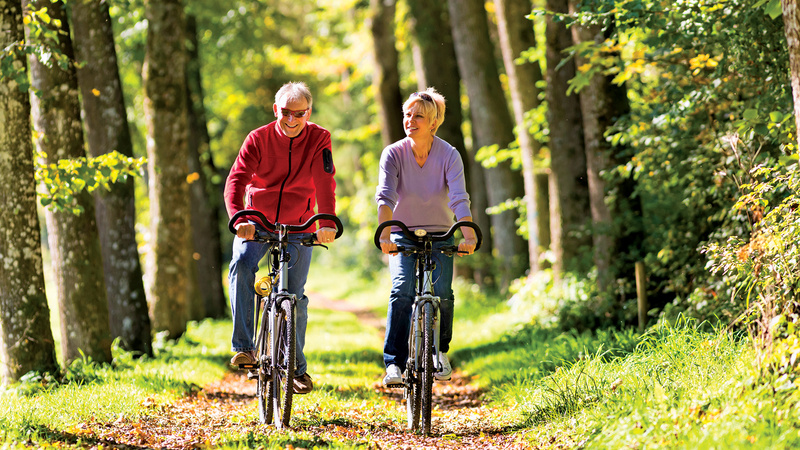 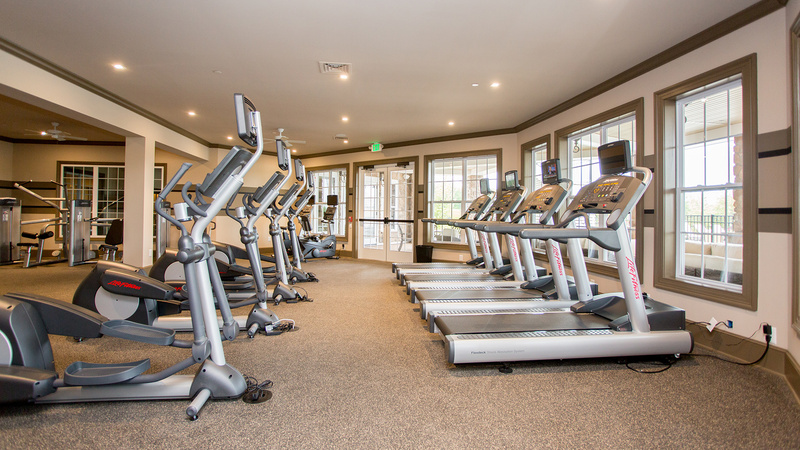 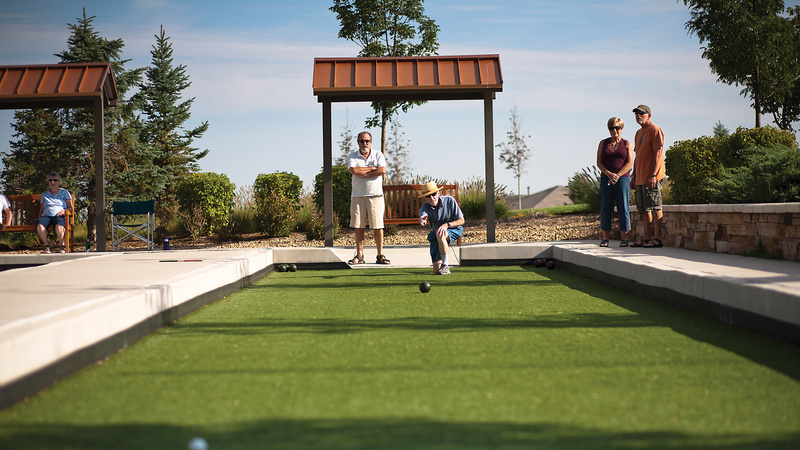 At Regency at Hilltown, you'll have more time to spend doing the things you love! 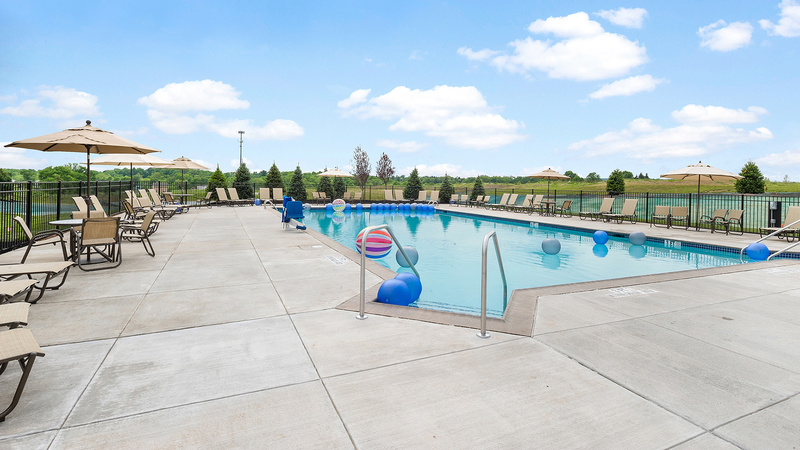 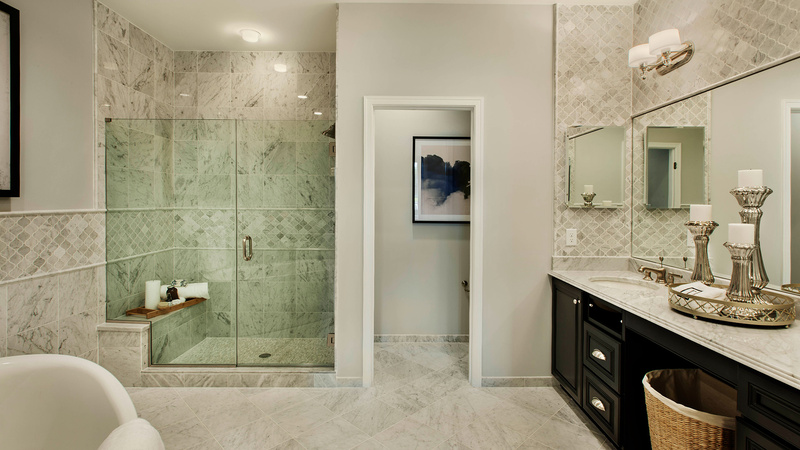 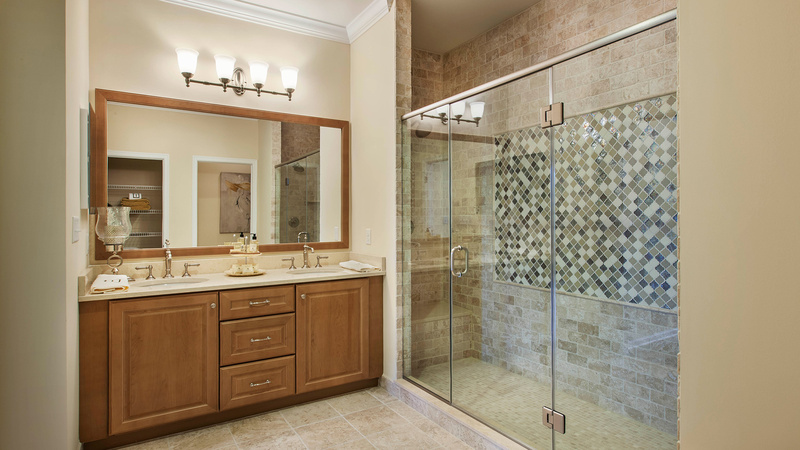 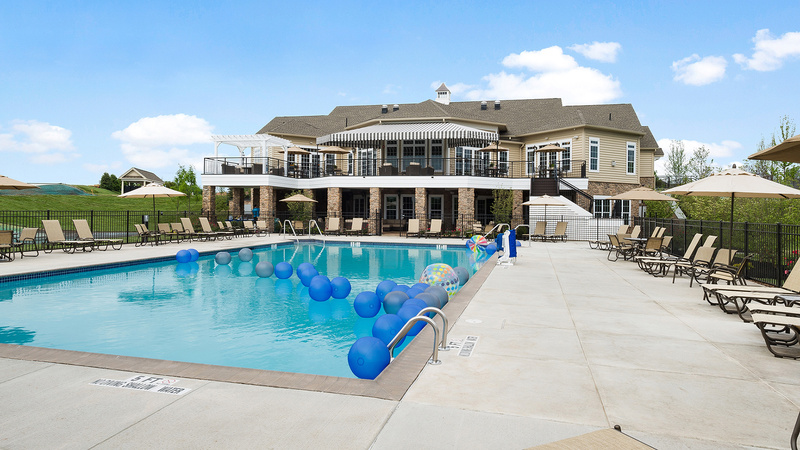 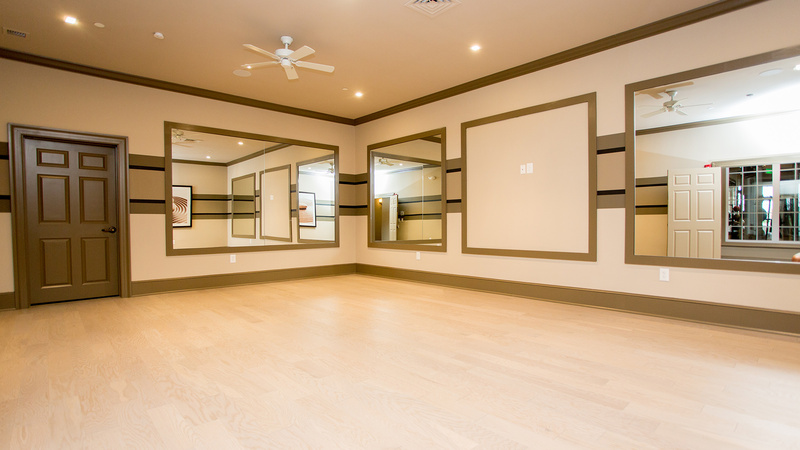 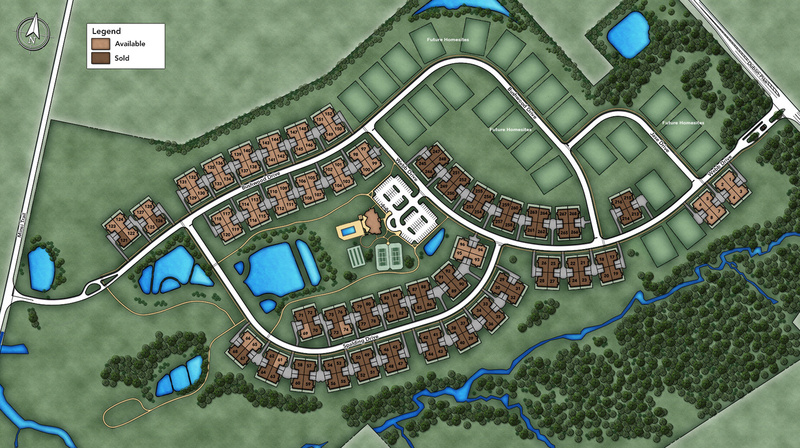 You’ll also have resort-style amenities right outside your front door. 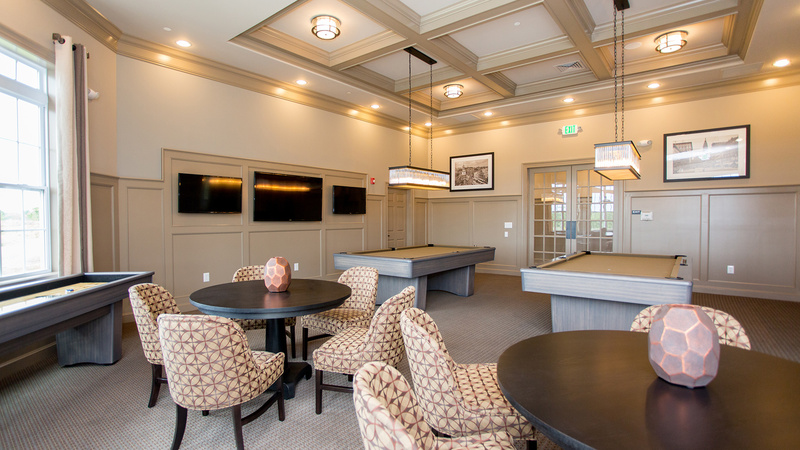 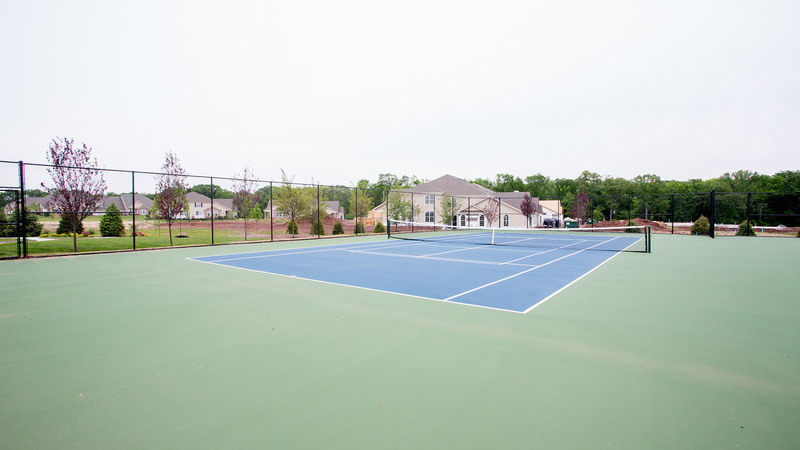 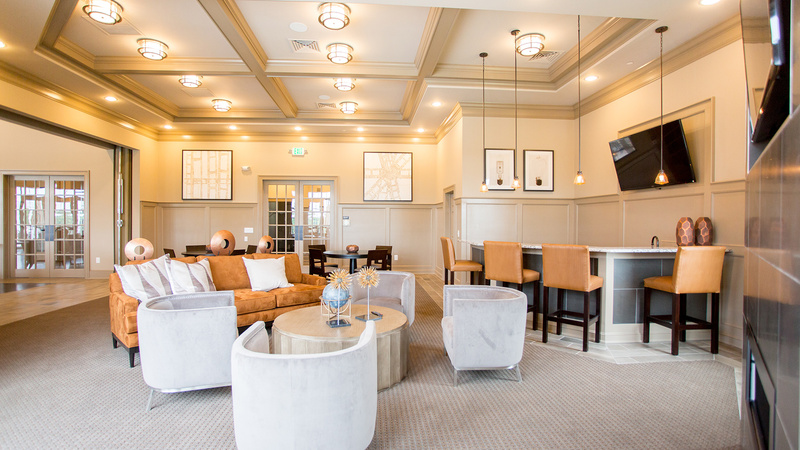 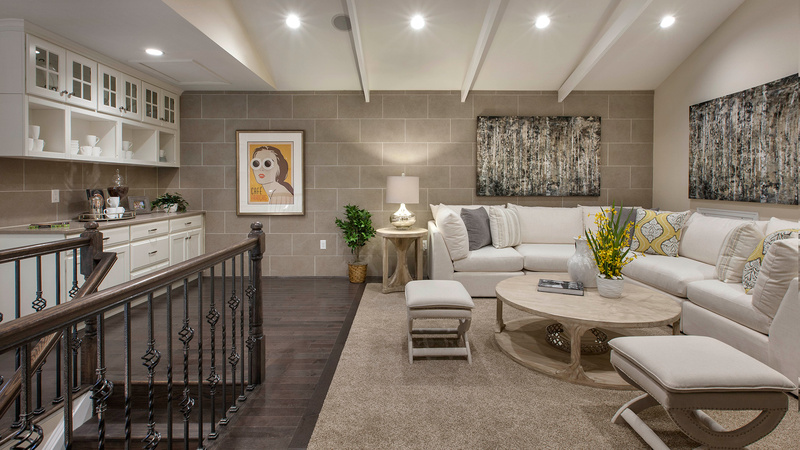 Homeowners will enjoy a low-maintenance lifestyle and private clubhouse with outdoor pool, tennis court, bocce court, walking trails and more.